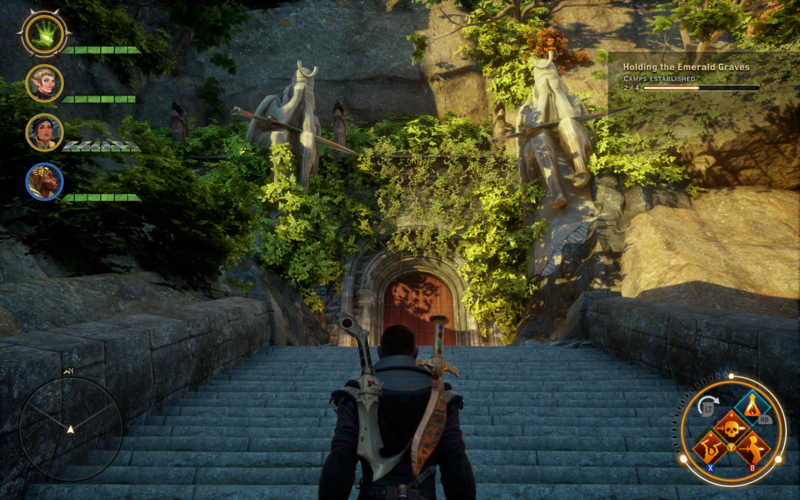 I’m about 80 hours into Dragon Age : Inquisition and having a blast with it. 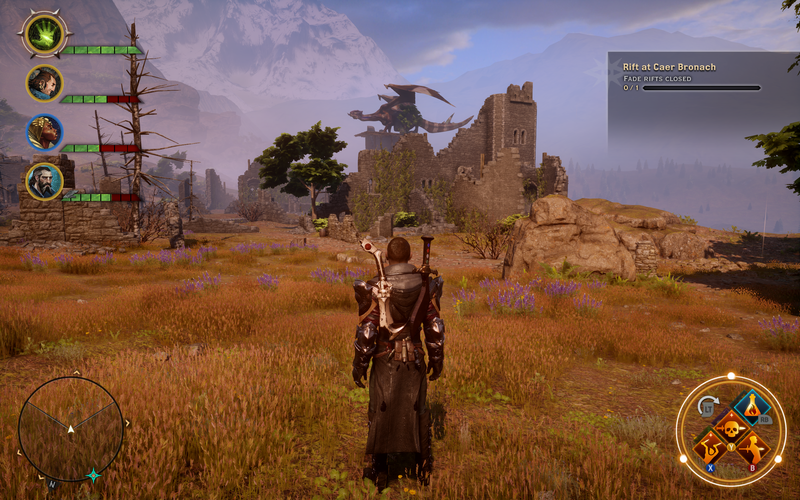 Lots of good stuff in the game and they’ve obviously taken the criticisms of Dragon Age 2 to heart in a big way. More details below the line. My history with Bioware extends back to seeing a preview of Baldurs Gate in PC Zone. It was a single image and a paragraph of text but I was mesmerised. Being a huge D&D fan I just couldn’t get my head around how they could create an entire module on the PC. The Forgotten Realms setting seemed beautifully recreated from the screenshot and I was on tenterhooks until the game was released. 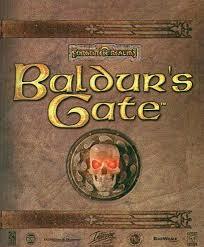 It lived up to my hopes and the Baldurs Gate series is one of my top three games of all time. Since then I’ve enjoyed all the other Bioware RPGs though they’ve morphed into more theatrical productions as the years have gone by. 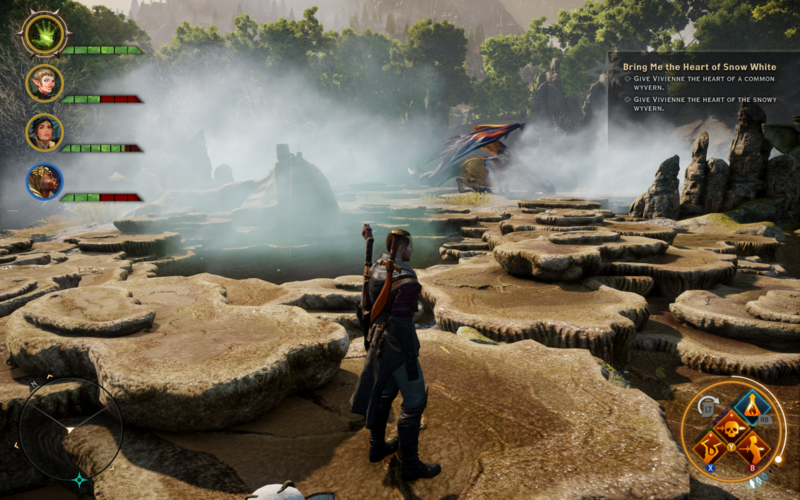 Dragon Age, Mass Effect and Jade Empire have all had detailed worlds to explore and Inquisition has taken this even further. 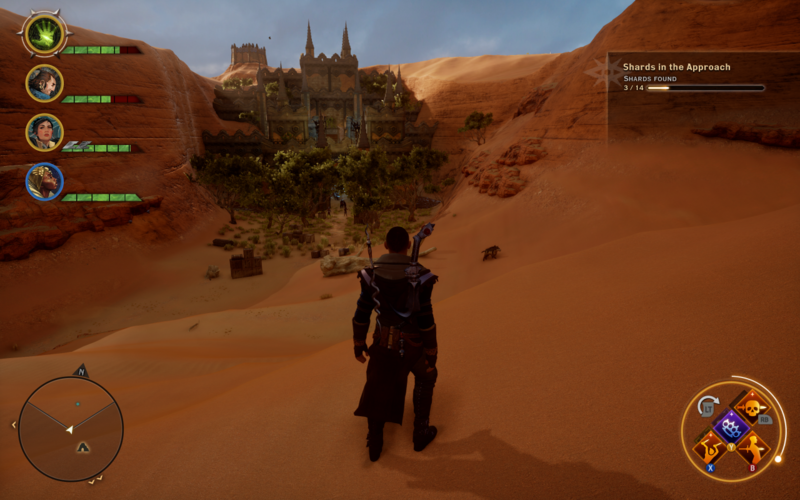 The game world is huge. All the references to places in the previous games are now realised and you can go and have a wander about. It’s not a completely open world like Skyrim (it’s still split into zones) but the areas themselves are so huge and open it’s close enough. There’s no arbitrary restrictions like invisible walls either; if you can see it, you can (try) and explore it. This has led to plenty of impromptu sky-diving experiences too when I’ve gotten just a little bit too close to the cliff edge in my quest for that perfect view. The NPC interaction and dialog also gets the occasional comment or laugh from her too. The characters you adventure with are all well written and there seem to be hundreds of comments for each interaction. I mainly take the same three (Cassandra, Vivienne and Sera) and they’re still saying new things to each other after almost 100 hours. 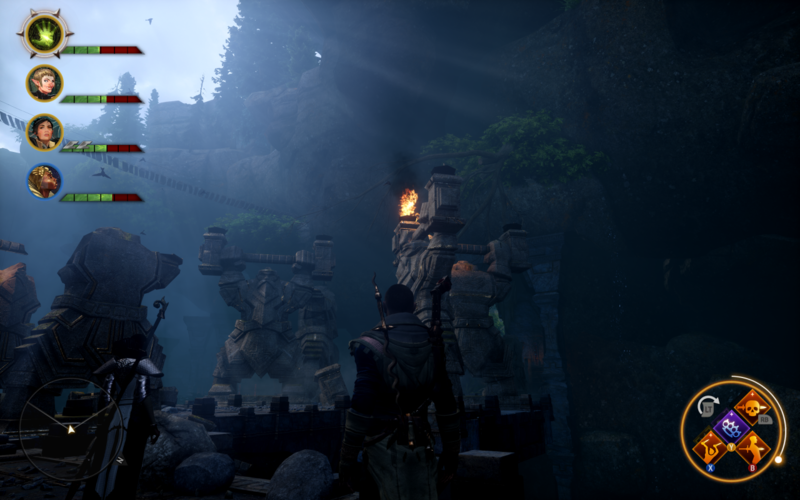 It’s great interacting with each of them back at the home base as well as they all react to how you’re taking the Inquisition or decisions you’ve made along the way plus in traditional Bioware style they all have their own agenda you can help or stymie as well. The’ve dumped the crass ‘reputation bar’ with the NPC party members now too; you get a short text description of how they react to what you’re saying but there’s no way to tell how they think about you except for how they react in the conversations. 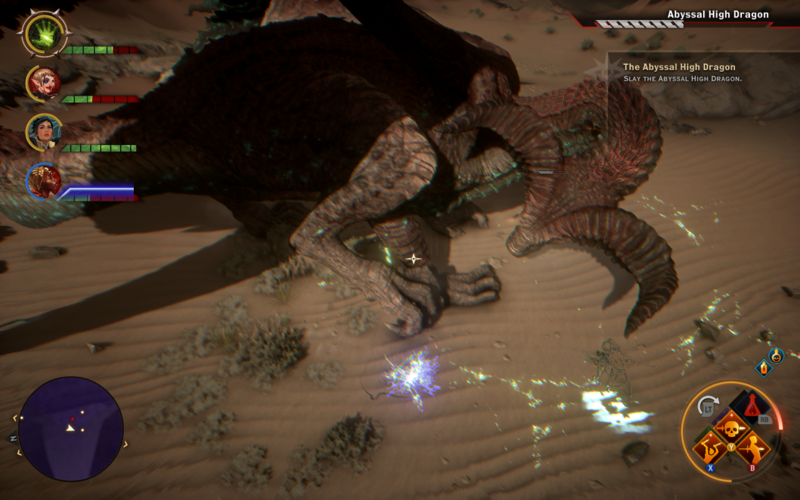 Combat is pretty much what you’d expect; brutally visceral with the attacks having plenty of eye-wincing heft. There’s not much of a tactical game and as an action game it’s pretty hard to play with the keyboard + mouse (improvements to this are supposed to be patched in). I’ve played with an XBox controller and it’s fun but it’s by no means deep. Some of the trickier fights (I’m playing on “Hard”) are made a lot more difficult because of your inability to accurately control your party members. For most combats it’s not an issue as the AI takes care of things well (leaving you to do the heroic stuff) but for the big boss fights the NPCs act like some of the members of my old WoW guild with an insane attraction to standing in the acid / fire / lightning or running to stand right under whatever part of the monster is pointy and dangerous. You can micro manage a little but that involves loads of pausing of the combat so it becomes a bit tedious and breaks the flow. 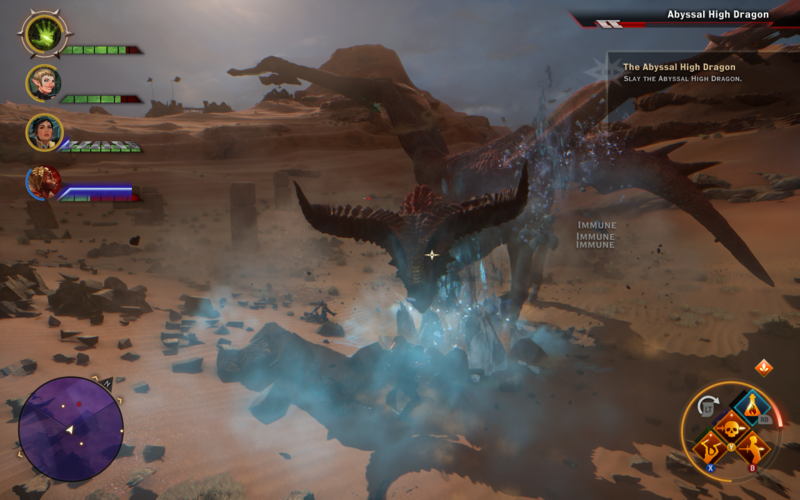 It’s a shame as the fights themselves are pretty epic with some awesome dragons and bosses with lots interesting environments to fight them in. The story itself is pretty generic; a big bad, an amnesiac hero, everything goes ‘a bit wrong’ and you try and pull the world together for a final reckoning. What saves it is the detailed world with all the countries and cultures having their own agendas and histories with each other. You thread your way through the politics and people trying to hold stuff together long enough to bring down the uber-villain. Interestingly, there seems to be a sense of what you want Inquisition to stand for after the war is over with plenty of discussions about the chance to build a better world. Of course, by a ‘better world’ you might mean ‘a world with me in charge’ rather than a world of sweetness and light so I’m looking forward to seeing what happens at the end. There are also some very interesting side stories to experience too; while the main plot is fairly straight-forward these diversions are often quite original and are by no means just tacked on. 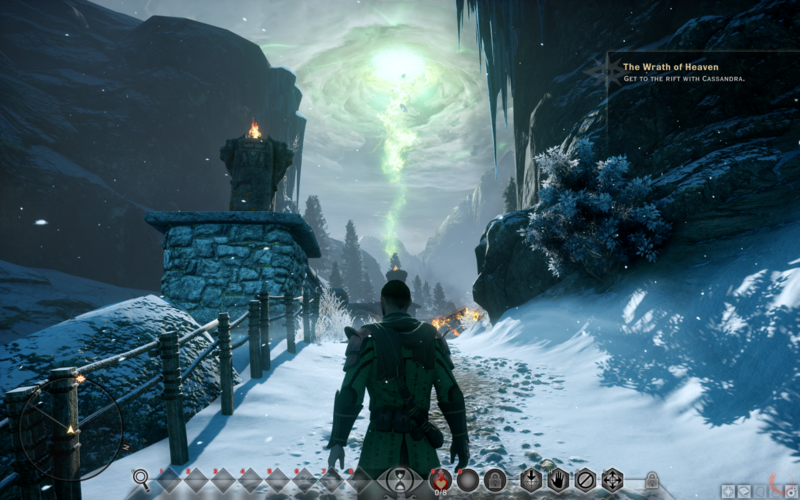 All your previous decisions from the other Dragon Age games are incorporated into Inquisition. It’s very cool to see decisions you made in Dragon Age : Origins being referred to by characters in the game. These decisions are reflected in a huge medieval tapestry which you can tinker with before the game starts. There should be plenty of scope for a replay or two as you can tweak your previous decisions and see how they play out in the wider world. So short version; it’s a great game. Play it for the world and characters rather than for tactical combat or an original basic plot. I’m finding it really gripping. Plenty of times I’ve spent an entire evening wandering around the castle talking to people about trivial stuff and experiencing the world, which makes it a fantastic role-playing game in my book.